Someday my prints will come! 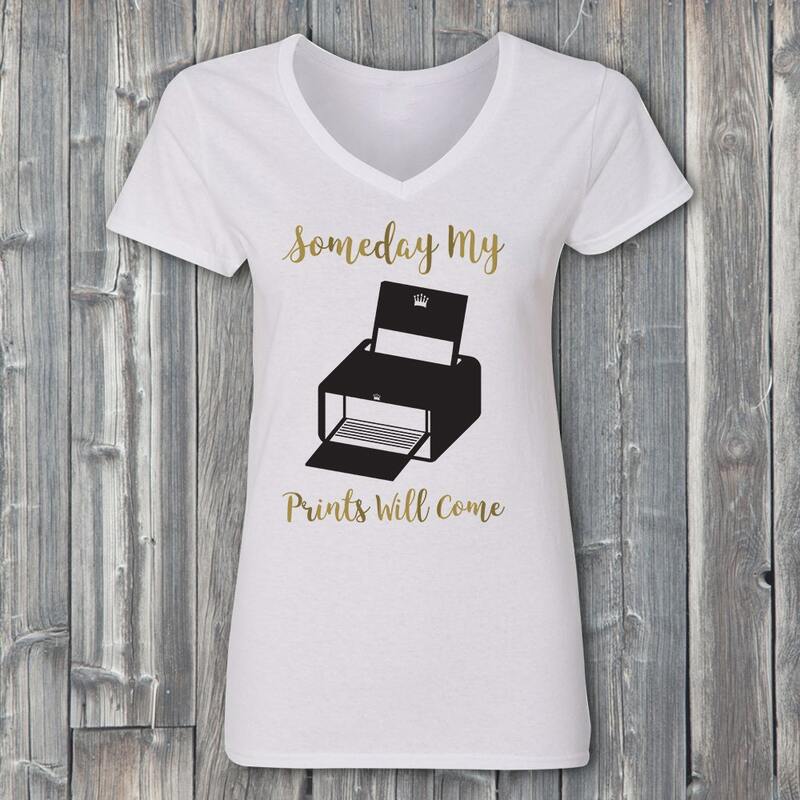 Show support for all those waiting on their prints with this cute Disney parody shirt from Level1Gamers. Princesses everywhere will smile in glee knowing their shirts have letters in gold foil vinyl and graphic is in black vinyl. We hand press each shirt with high quality heat transfer vinyl and it's available in many sizes! 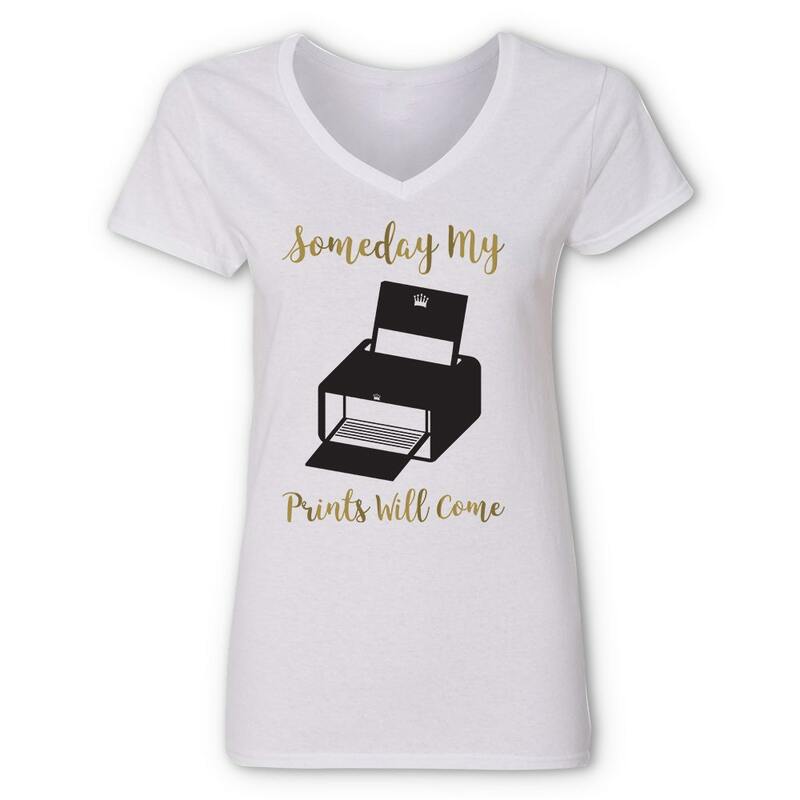 This t-shirt may not help you get your prints faster, but it will help you feel better while you wait.